The greatest challenges in healthcare will be cultural, precipitated by technology. As a design researcher, I respond to these challenges by advocating for the people in complex systems. I'm currently a UX researcher for IBM Watson Health. I leverage artificial intelligence to solve meaningful problems for radiologists and everyone who depends on fast, accurate medical imaging. Before that, I received a Master's in Industrial Design from the Rhode Island School of Design and a Bachelor's in Cultural Anthropology from Northwestern University. I'm a former aspiring opera singer and current fan of pastry, caves, and dinosaurs. Grab my resume to learn more. I don't believe in boring or small. Every problem presents a meaningful opportunity to make life a little more thoughtful and human. I spent the better part of my time in grad school thinking about menstruation and public space. There is a great deal of period positivity these days. 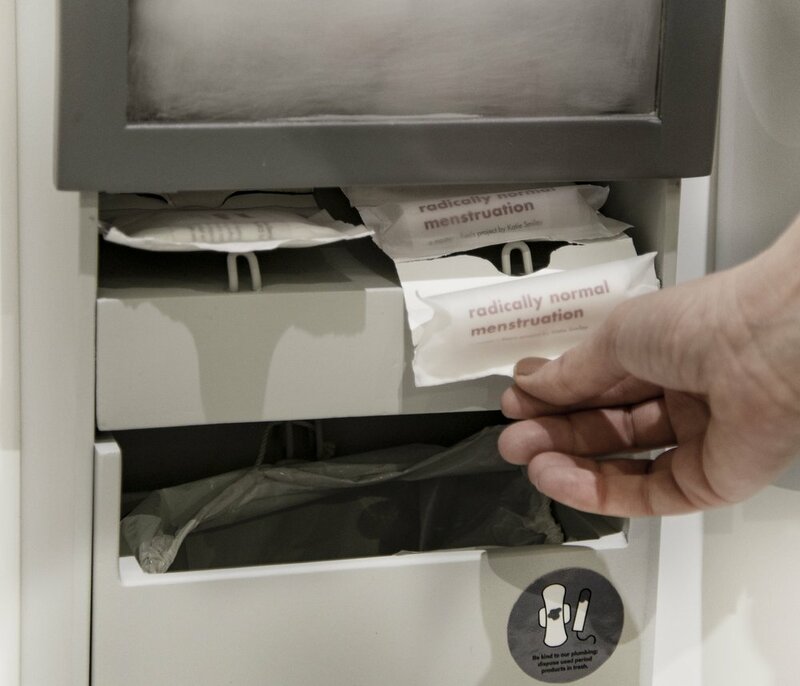 I want to channel that energy into new public restroom norms that enable reliable period product access by designing a system that actually works for custodians. I want to enable thriving, healthy communities. This requires righting the immediate wrongs of economic & geographic access to healthcare expertise and the more complex, diffused wrongs of the social determinants of health, such as food desserts, violence, and poverty. Making an impact on any of these issues requires diverse perspectives. I hope to make my contribution by designing more efficient systems for health care and public sector employees. From custodians to radiologists, well-tuned, equity-minded systems enable healthy communities.